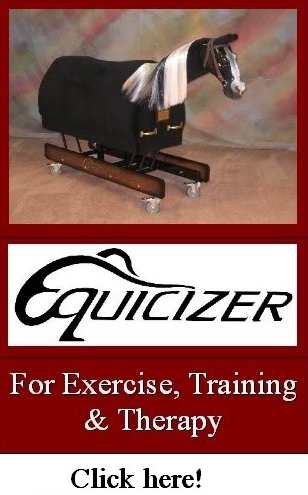 For customers in the Continental United States, the Equicizer can be delivered right to your door for a flat rate of $450. Customers may set up their own shipping; however, packaging would be required for commercial freight carriers. We can package your Equicizer for you in our custom corrugated crate system to ensure the safety and protection of your Equicizer for truck, air or sea shipments for an additional $150. 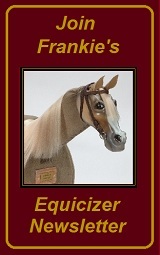 Customers are welcome to pick-up their Equicizer here at my shop in Norwalk, Ohio for no additional fee. Click here for Map! 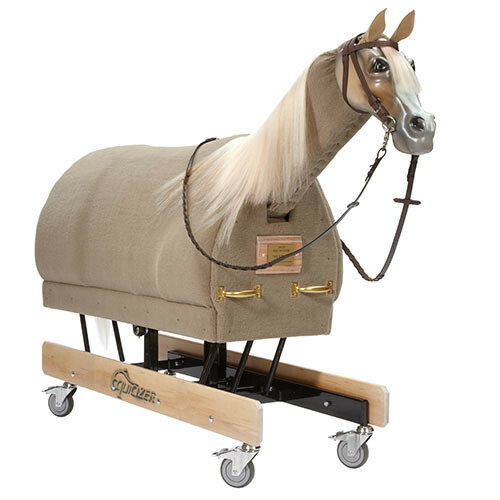 International Shipments - We can ship just about anywhere in the world, please email Equicizer@aol.com for quotes and services relating to international orders. 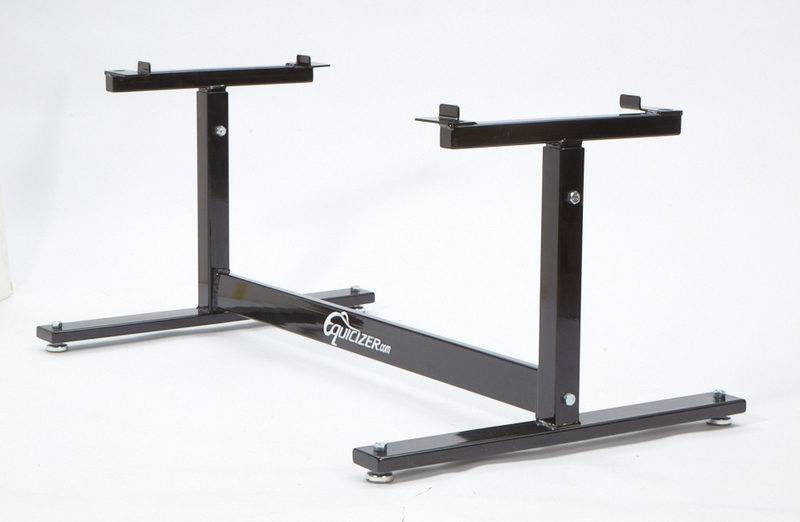 Equicizer Riser Stand $1135 - Adjustable Riser Stand fits both the Elite and Classic model Equicizers. Adjust from 14 thru 16 hands. 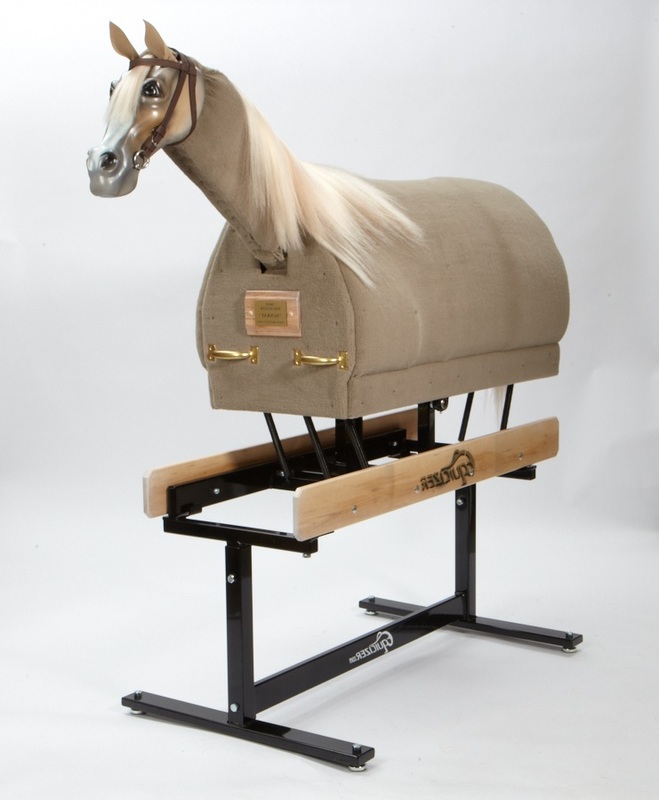 Great for practicing mounting, dismounting, polo swings, roping, building confidence and much more! Click to watch video polo practice! 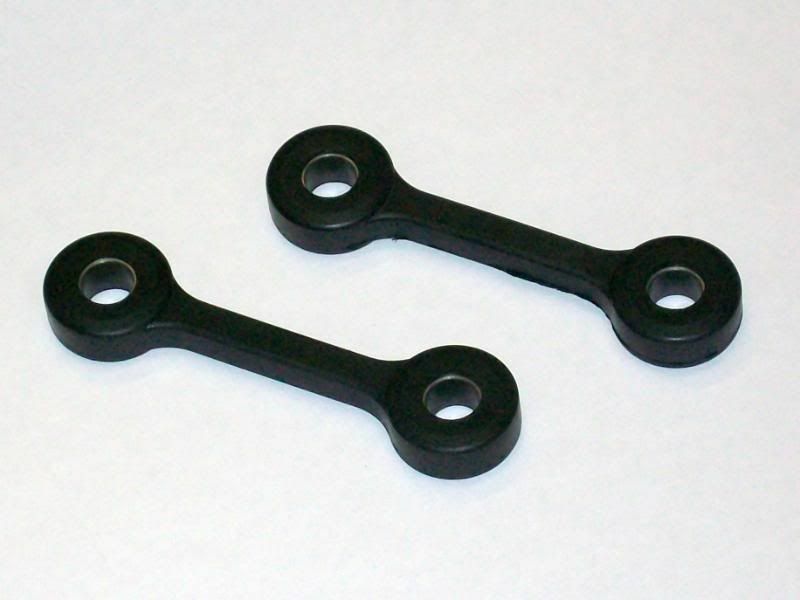 Order replacement or additional reins for your Equicizer: $34.95. 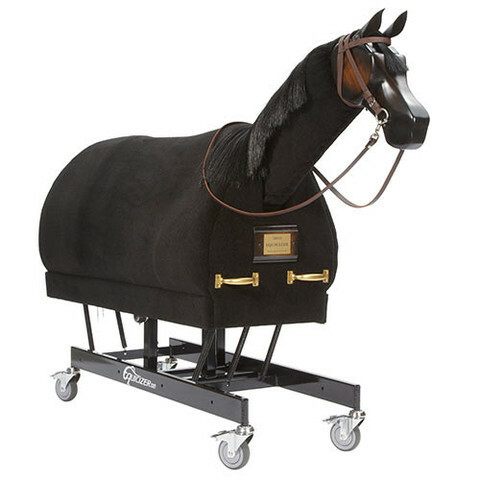 If ordering with the purchase of your Equicizer, there is no additional charge for Shipping & Handling. 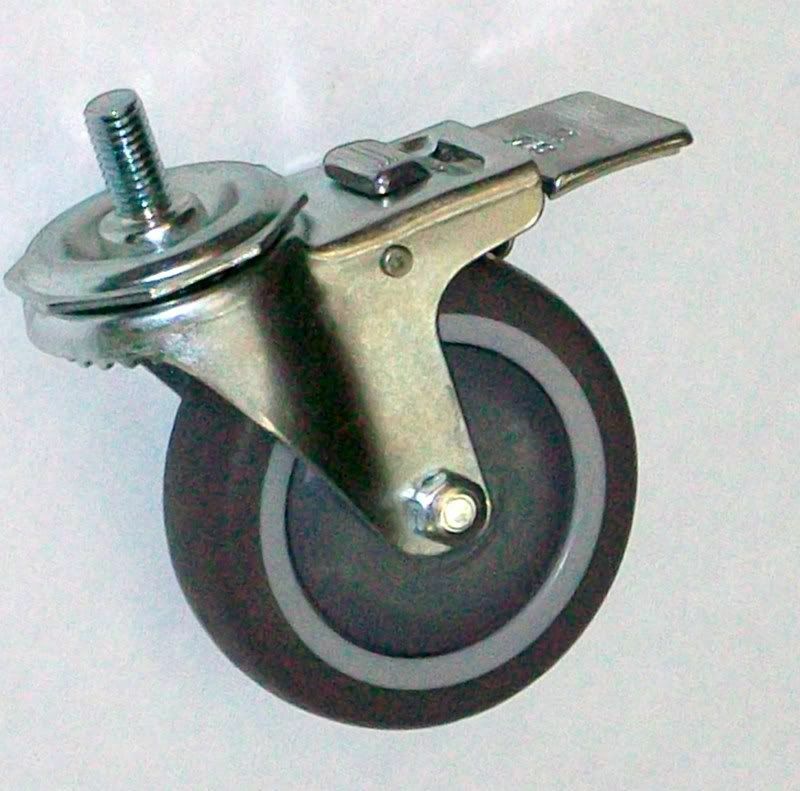 Med-Caster High Quality Industrial Strength Locking Caster Wheels (with full lock brake system). 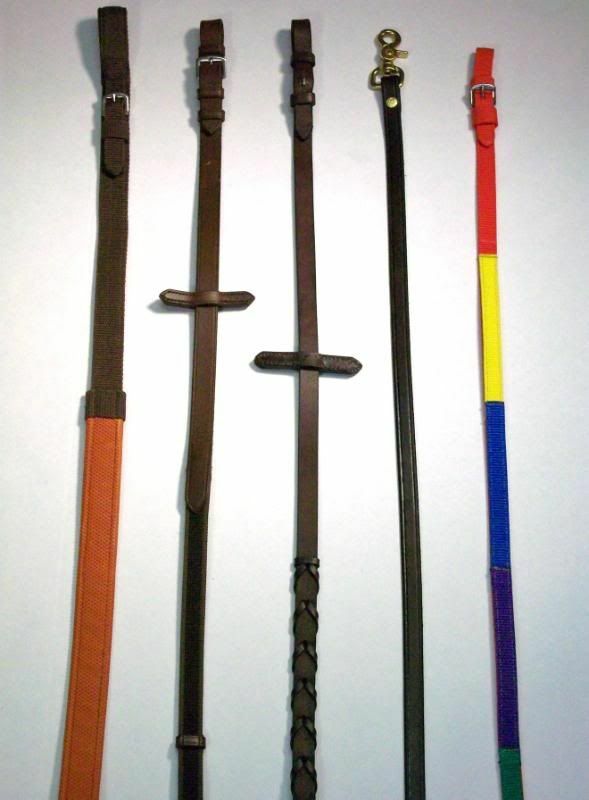 $39.95 each or $149.95 for a set of 4. Neck Resistant Bands - $34.95 Equicizer Replacement Neck Bands/Weight Straps used on all Equicizer models. 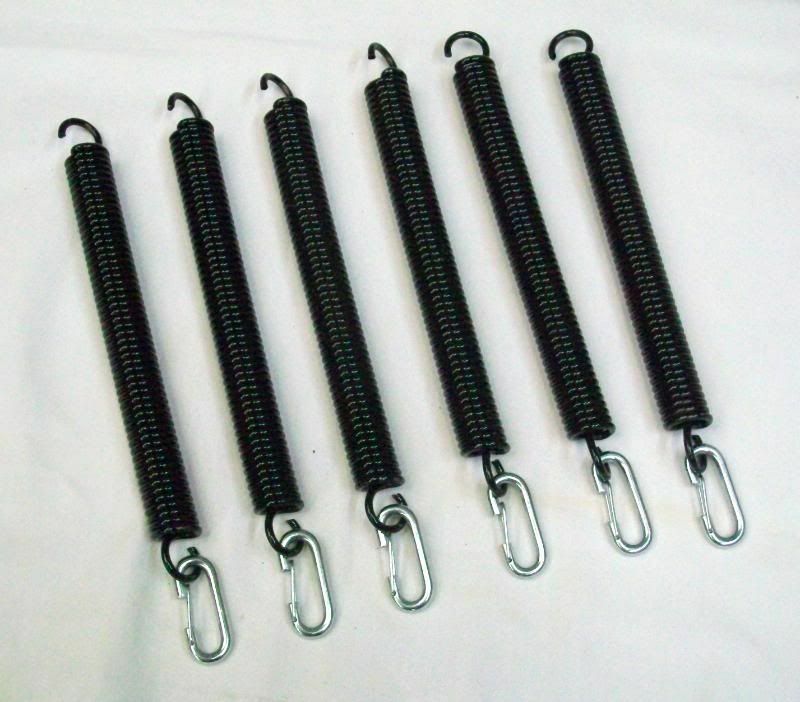 Need Resistant Band Clips? Additional $6.95 per set of Bands. 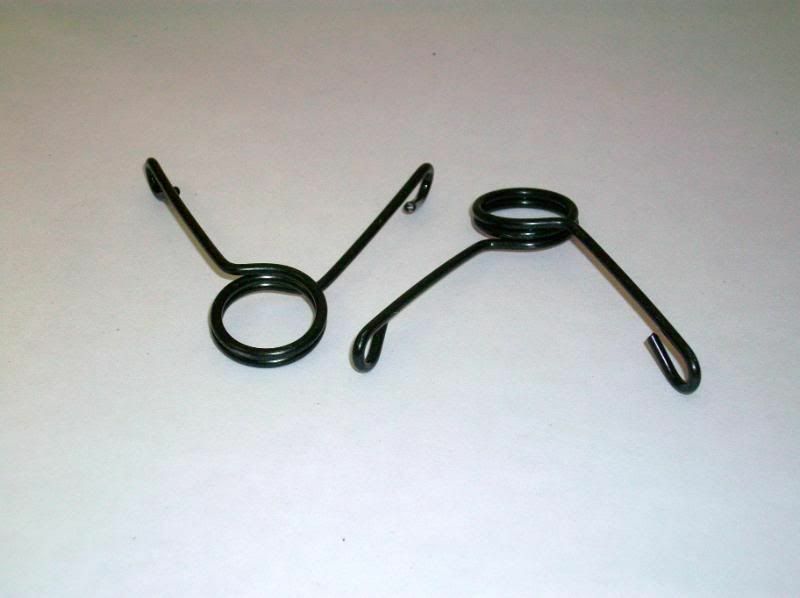 Equicizer Replacement Springs- $15.95 Each, Set of 6 $84.95. 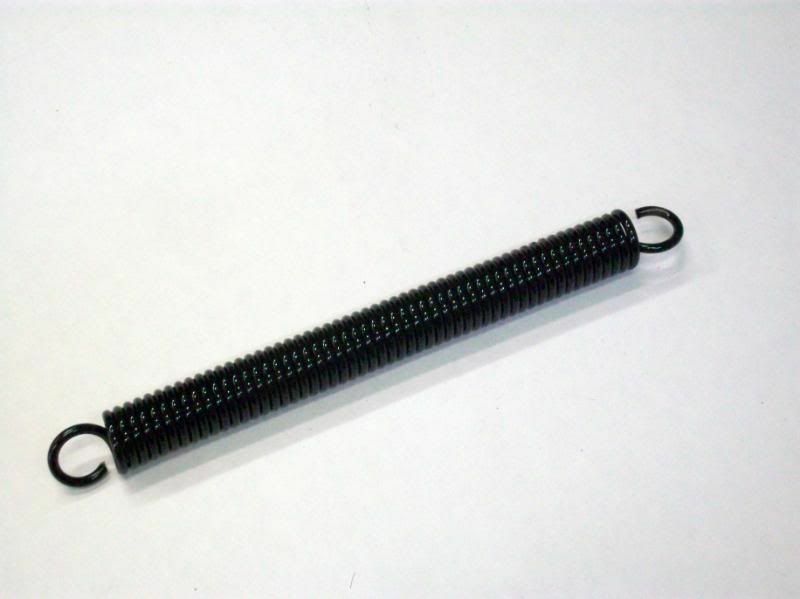 Equicizer custom springs made of music wire for long life and durability. Spring (silver) Clips are an additional $1.95 each Set of 6 shown with "Spring Clips"